Share this product and receive a $7.38 sharing discount. 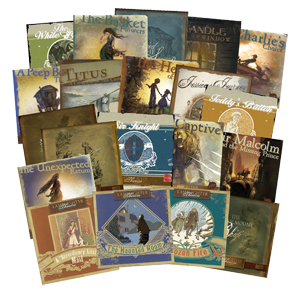 Lamplighter Theatre brings the redemptive stories of our well-loved Lamplighter Collection to new heights in the form of creative audio drama. Each breathtaking story is brimming with suspense and intensity.